It’s a Snowy Day in the Hundred Acre Wood, and Winnie-the-Pooh and Piglet decide to build a house for Eeyore. Can they put a smile on this grumpy donkey’s face? 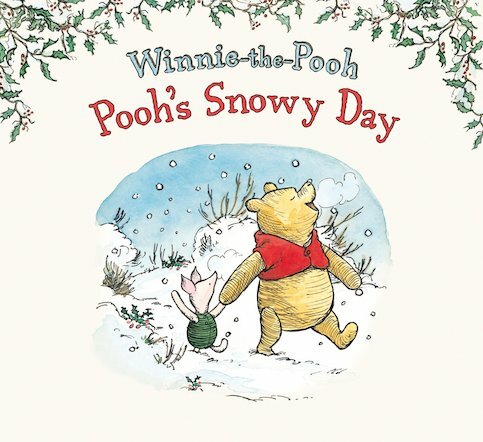 A charming seasonal story with a traditional feel from the wonderful world of Winnie-the-Pooh!